– Manager Terry Francona may be on his way out in Boston. 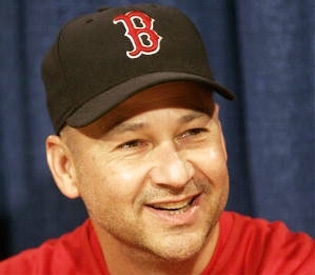 Francona achieved a 744-522 record in 8 seasons, including 2 world series rings, and their first in 87 years. He appears to be the scapegoat in Red Sox nation for this heavy-duty collapse they just suffered. I suppose someone has to take the fall for that gigantic mess. It is just a shame that it isn’t the players. The men who were on the field on a nightly basis blowing a 9 game Wild Card lead should have their heads on the chopping block, but I suppose canning the Manager is the easy way out. Rumor has it that he may be up for both Chicago manager openings. Personally, I hope he ends up with the Cubs, just for the sheer fact that he may be able to win championships for both Boston and the Chicago Cubs, teams whose World Series droughts were (are) legendary. Having that on your resume would get you any job you want for the rest of your career. – Kobe Bryant has a verbal agreement for a 40-day contract with Italian squad Virtus Bologna, which sounds more like a lunch meat than a basketball team. The deal would be for $3 million dollars, tax-free. Also, the contract would only run for 10 games. Considering there is no progress in the NBA labor dispute and a fully cancelled season seems more and more likely, then why not? Go play in Italy to prevent getting rusty, make some money and enjoy the Italian lifestyle. 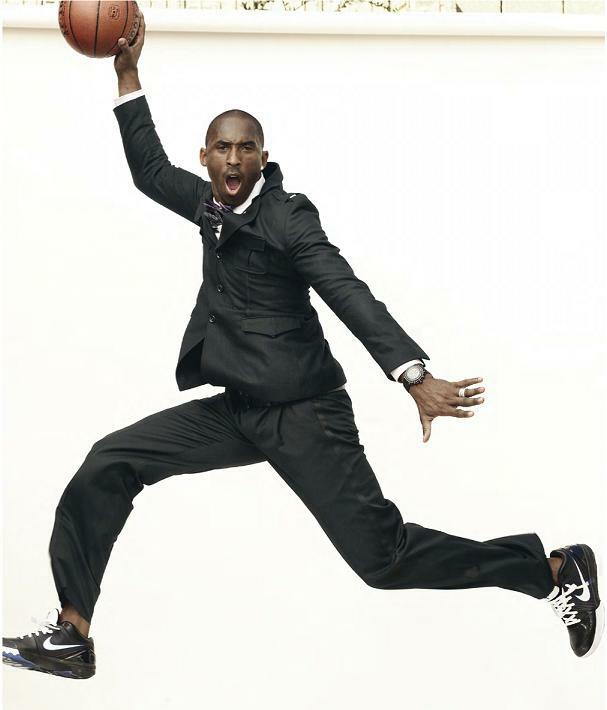 I would rather watch Kobe Bryant play for an Italian club then watch Snookie and The Situation party at Italian clubs. – MLB Playoffs start today! If you can catch your breath and regain your composure after that drama-induced Wednesday then you will be able to enjoy some great baseball tonight. The biggest game one of the first round bar-none is The New York Yankees vs Detroit Tigers tonight in New York. Justin Verlander and C.C Sabathia take the mound in probably the most anticipated pitching match-up of the year. Outside of these 2, both teams really don’t have effective, consistent pitching. However, the Yankees score a lot of runs and hit very, very well. They had the highest run differential in the entire league this season. So I would be more skeptical about the Tigers chances in the rest of this series if they don’t pull out the W tonight. The Yankees are capable of scoring runs on any pitcher. They will have their most trouble tonight against the 24-5, 2.40 ERA Verlander, but outside of that, this series should come simple to the Yanks. Give me New York over Detroit in 4. – Clip of the Day: Yep……he jumped over three cars. This isn’t a Kobe Bryant jumping over a Aston Martin, computer-simulated fraud of a clip. This is the real deal. Enjoy.